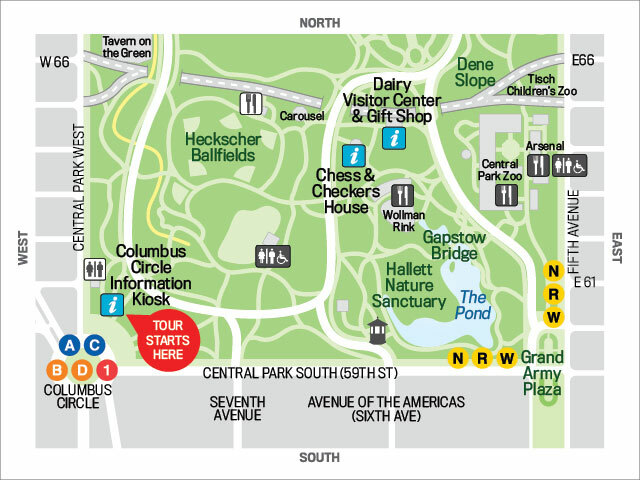 Explore the southwest of Central Park with Central Park Conservancy Guides and see it like never before. From a planned military parade ground to the site commemorating a famous activist for peace, one of the most-visited areas of the Park has some secrets to share with even the most seasoned Park-goer! 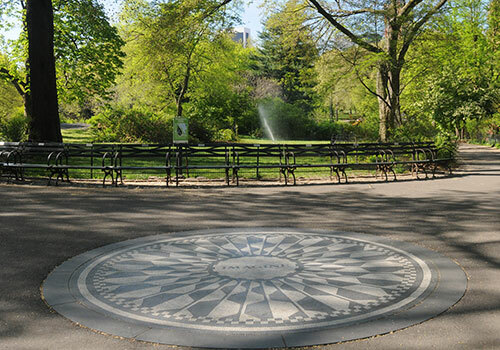 Highlights of this tour include: Maine Monument, Sheep Meadow, Tavern on the Green, and Strawberry Fields. Cost: Tickets $15 (Members $10); No groups, please.